Wink was absolutely right. The colors and the process of creating mandalas is very therapeutic and the results are always so fun to admire and enjoy. Like Wink, i too struggled/struggle with Mental Illness. At an early age i was diagnosed with Borderline Personality Disorder. It led to years in an out of institutions, years of falling ill from trying new medications, struggling with self harm and multiple suicide attempts. I found solace in fiber arts. It is also why i make my Farts and patterns so colorful and silly. It helps me cope with my inner turmoil. I felt compelled to share this, maybe to be able to have other empathize or maybe have someone, anyone out there who feels lost can relate and start crafts as positive coping skills ❤ I came up with a Mandala pattern. I sat and made these back to back to back in various colors during a really rough week after Wink passed away. 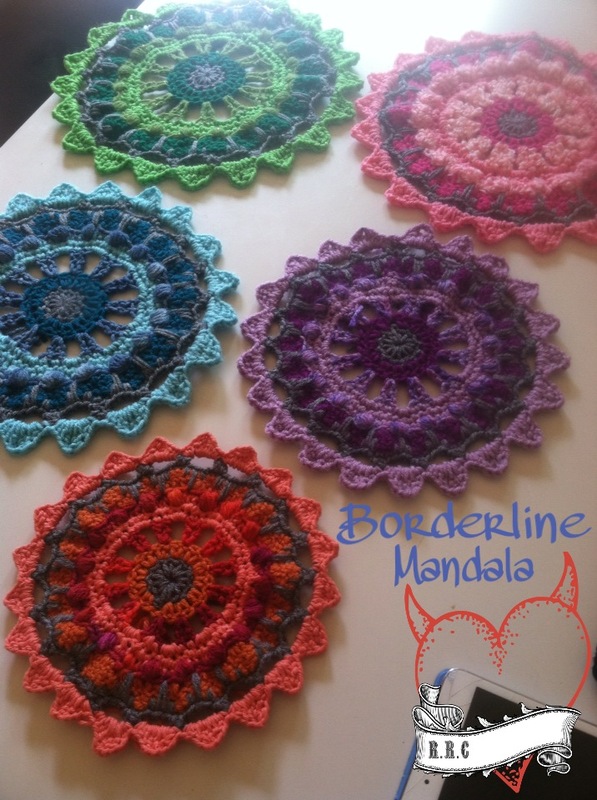 I decided it was appropriate to call them the “Borderline Mandala”. Any size hook is fine. 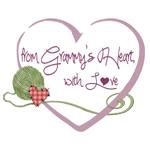 Used varieties of Red Heart in, Super Saver, Classic, Shimmer and Baby. 5. )using same color, 2sc, Sc in next 3sp, repeat around. 6.) sc in next 3sp Bobble stitch next stitch. Repeat around. 9. )ch1, sc, sc in one row below, sc in two rows below, Sc in one row below sc, repeat around. 10.) using same color, hdc, ch3, skip next three, *decrease hdc, ch3 skip three. Repeat from * around. 11.) slst to any ch3 sp, sc hdc cd tc ch2 tc dc hdc sc in same so and in each ch3 sp around. Previous Post 1,000 fan giveaway! These are beautiful….I think you have succeeded – you made Wink smile! Great job! I hope you are feeling better…please! don’t ever feel you’re alone…you’re NOT! You are very talented! thank you for sharing this with us. 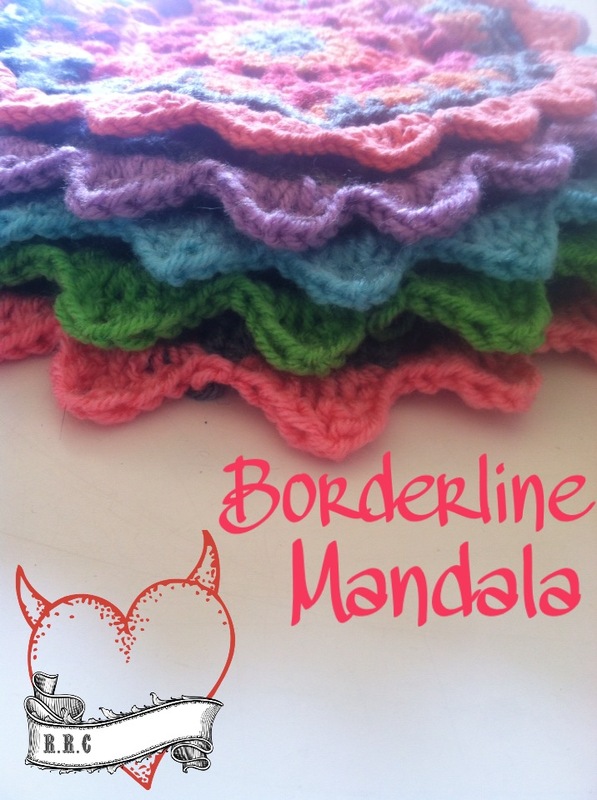 Thanks for sharing and such beautiful Mandalas and yes very appropriate name Borderline Mandala. Thank you so much, Tracey! I really appreciate the comment!! If you are ever feeling down, we are here to listen to you. Please don’t feel alone. You have many people who care about you. I hope you hang these all over your house to remind you to smile and see the goodness in each day and to live one day at a time. 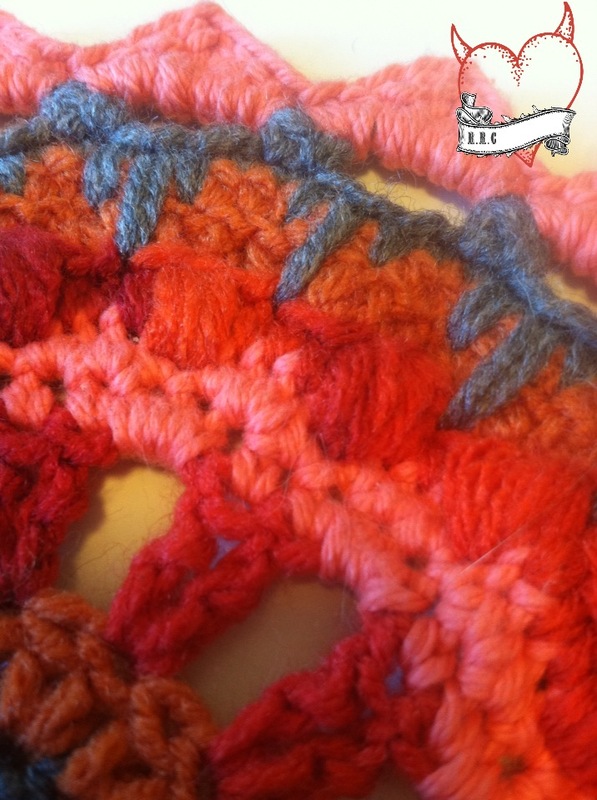 Thanks for sharing your crochet talent! 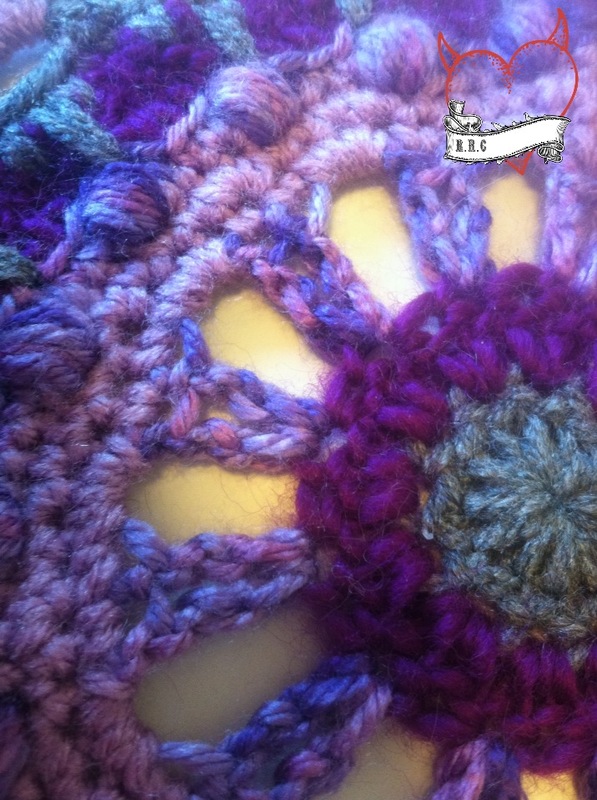 I love mandalas as they are fun to make and the color possibilities are endless:) Keep crocheting! Thank you so much for sharing your talent with us. These are so beautiful. Good luck in all you do. 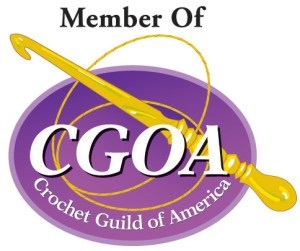 Lots of crocheters are pulling for you. How lovely these are. My husband has Aspergers and BPD. 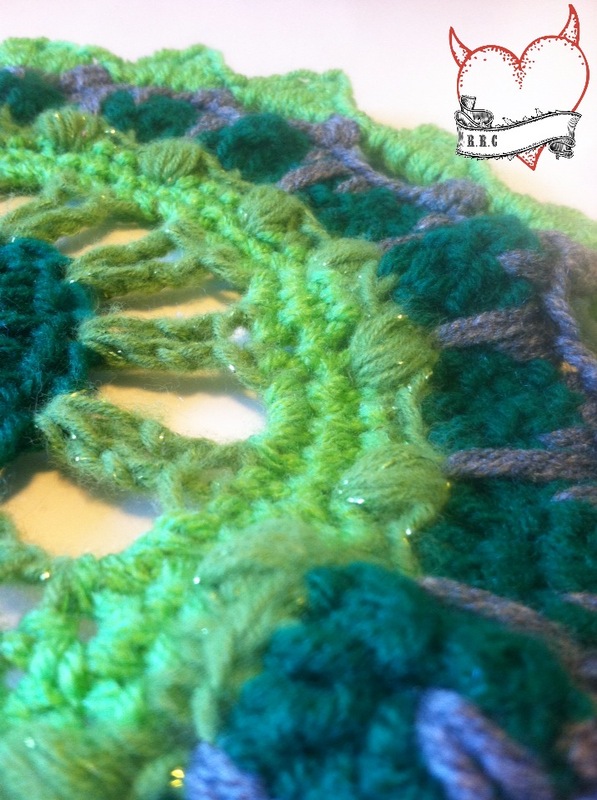 I crochet for MY therapy, too. Sending love. thanks for sharing .God bless you,iamsureyoursoulis as beautiful as the things you create.take care of yourself.Lots of hugs from Romania. 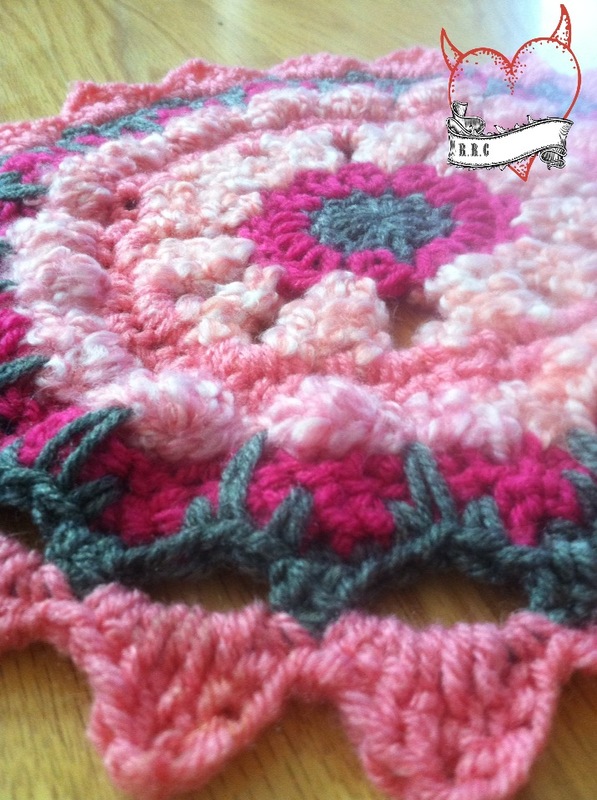 Thank you for this inspiring pattern! Mandalas are very theraputic, keep on putting your energy into your art. Whether it be with positive or negative emotion fueling your creations. The mind can create works of true art when it has enough fueling intention inspiring it to do so*~ bless up ! Thank you so much. Bless you! I empathize with what you face each day and I am so glad you have something that helps you keep it all in perspective! My brother was paranoid schizophrenic and he and I talked about his illness almost daily for many years. I miss him so much, but I am so glad he was a part of my life. Not that there were not sorrows (he passed from lung cancer at 57, too young), but there were tremendous joys overwhelming the sorrows! He was special and I feel blessed to have been there with him. Your work is quite lovely and I really like the colors you chose. May the Lord bless you. He sounds like he was a wonderful person and a great asset to your life I’m so sorry for your loss. I learned the word mandala from a Peter, Paul and Mary, years ago. I have since learned of the significance of mandala for Buddhists and Hindus. The beautiful colors reflect the beauty of you. Thank you for such beautiful patterns. About how much yarn is used in each? 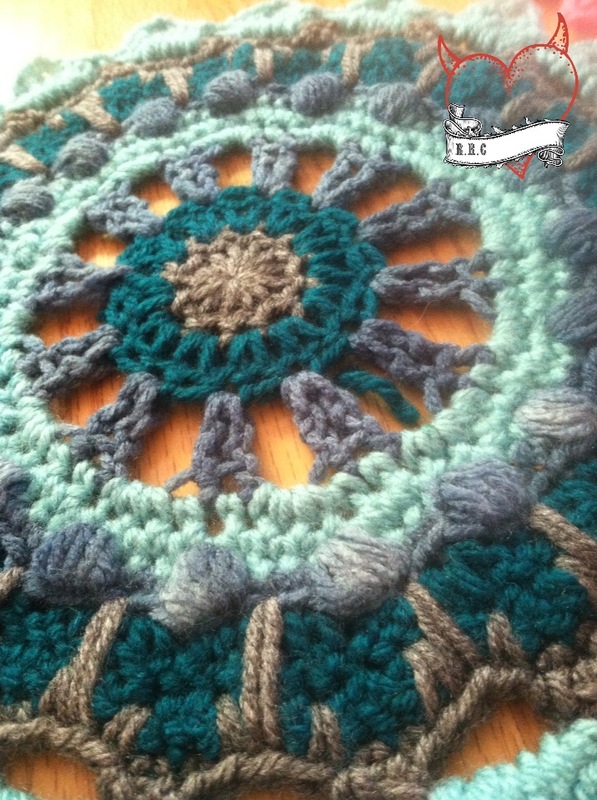 What a cool way to learn about mandalas!! And No more than 80 yards for the largest size of that even. What does BLO stand for? thank you so much for showing us your beautiful work. 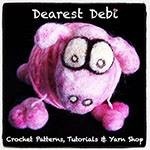 I suffer from depression and I agree with you about the value of crocheting. you’ve done a beautiful job. Thank you so much! Stay strong and keep your head up. Every day is worth it! Use color and texture to soothe and lift my mood too. it helps me feel that I am contributing when I can’t do anything else!